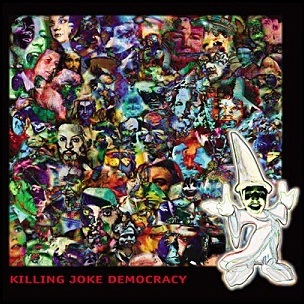 On April 1, 1996, “Big Life” label released “Democracy”, the tenth Killing Joke studio album. It was recorded 1995 – 1996, and was produced by Martin “Youth” Glover. All tracks by Jaz Coleman, Martin “Youth” Glover and Geordie Walker. 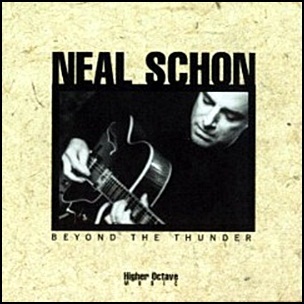 On March 30, 1995, “Higher Octave” label released “Beyond the Thunder”, the second Neal Schon album. 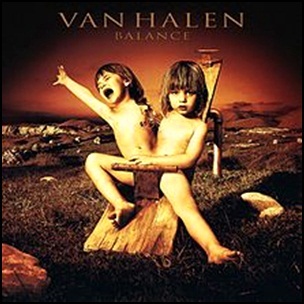 It was recorded 1994 – 1995, at “Wild Horse Studio” in Novato, CA, and was produced by Jonathan Cain and Neal Schon. All tracks by Neal Schon and Jonathan Cain, except where noted. 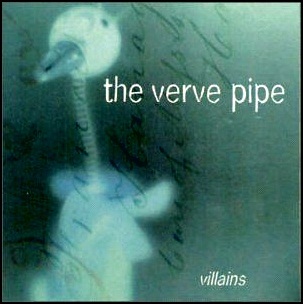 On March 26, 1996, “RCA” label released “Villains”, the debut Verve Pipe album. 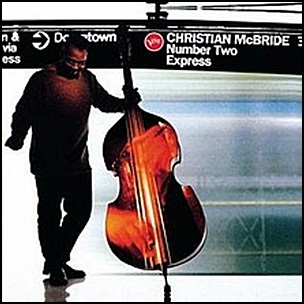 It was recorded 1995 – 1996, at “Studio D”, “The Plant” in Sausalito,” Ocean Way Recording” in Hollywood, and was produced by Jerry Harrison. All tracks by Brian Vander Ark, except where noted. 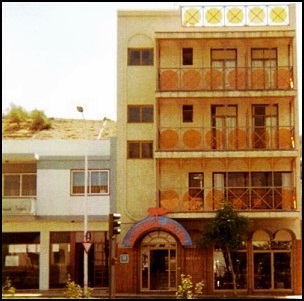 On March 25, 1995, “Drag City” label released “Coconut Hotel”, the seventh Red Krayola album. It was recorded in 1967, and was produced by Mayo Thompson, Steve Cunningham and Rick Barthelme. 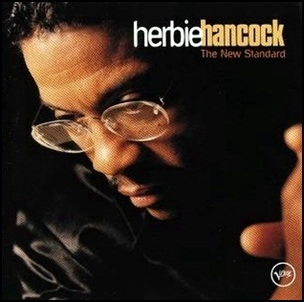 All tracks by Steve Cunningham and Mayo Thompson.